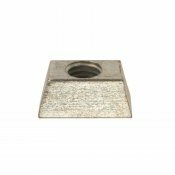 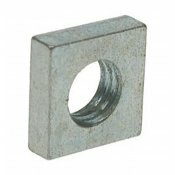 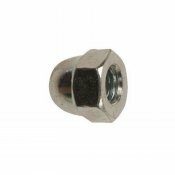 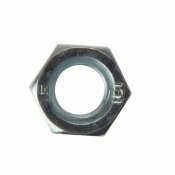 A nyloc hexagon nut (type P) is a fastener that incorporates a nylon component to effectively lock the nut into position on the bolt. 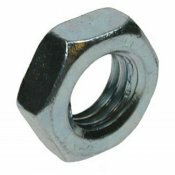 Type P are slightly taller than the type T version. 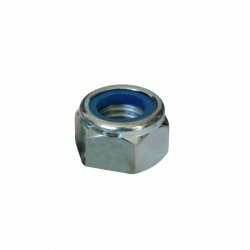 These hexagon nuts are bright zinc plated for increased corrosion resistance. Bright zinc plated CR3+ grade 8.8 DIN6923. 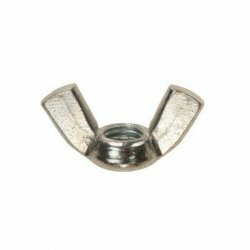 Wing nuts bright zinc plated CR3+. 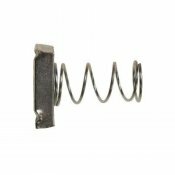 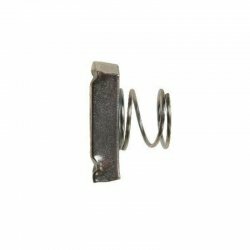 Wing nuts are a convenient alternative to the standard hex nut, and allow hand tightening rather than having to use spanners or other tools. 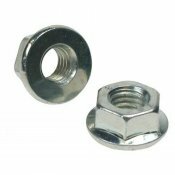 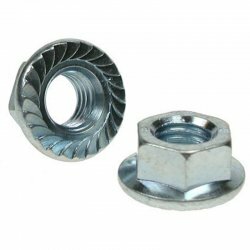 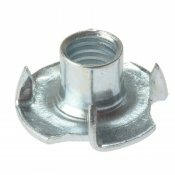 The nuts are bright zinc plated for increased corrosion resistance. Dome nuts provide a more aesthetically pleasing finish to a standard nut. 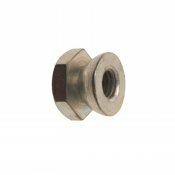 Bright zinc plated CR3+ DIN1587. These hexagon half nuts are self colour without any corrosion resistance. 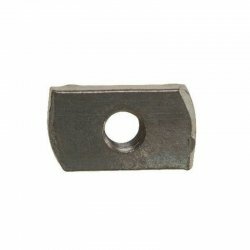 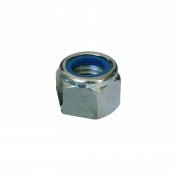 These hexagon half nuts are zinc plated for increased resistance to corrosion.